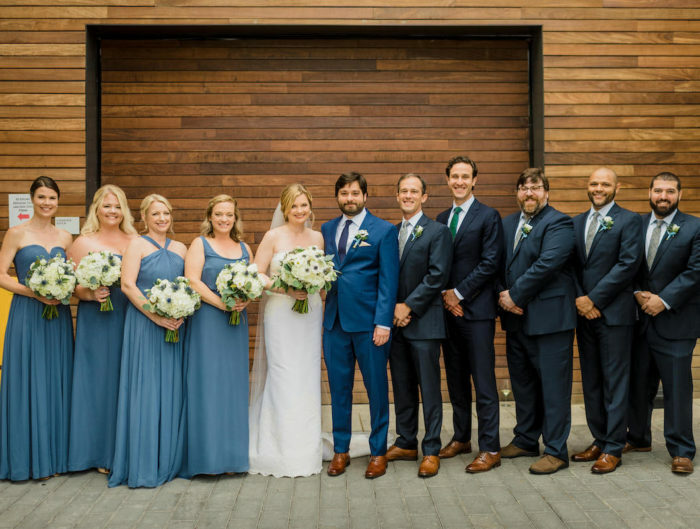 Today’s St. Francis Hall DC Wedding by Laura’s Focus Photography has us in the mood for St. Paddy’s day festivities with the abundance of rich green tones! College sweethearts Natalie and Austin chosen to include their alma mater into their big day when they hosted their wedding ceremony at the Dunbarton Chapel at Howard University. It all began at that very college when the two met as sophomores. They were the perfect match; friends and family could see it immediately. They chose to close out their wedding day with a reception at St. Francis Hall where the stunning forest green and gold color palette really wowed the guests. One thing we loved when looking through these photos was the wedding day attire. 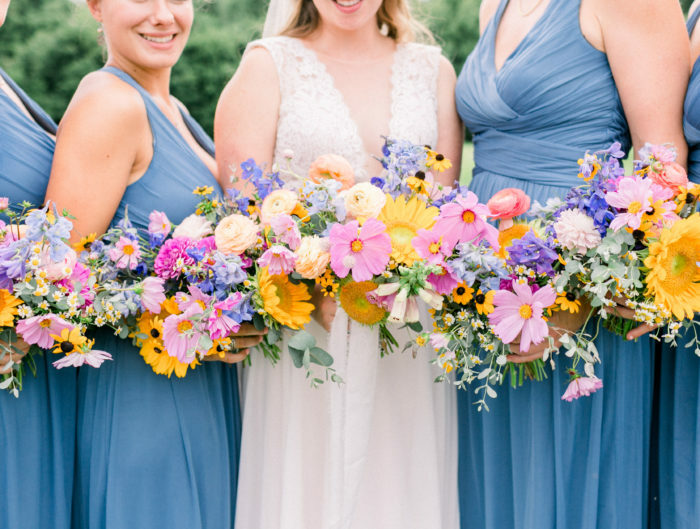 The color story in and of itself was already amazing, but to put the Maid of Honor is a stunning gold sequin dress while the bridesmaids took on the forest green was genius! And don’t even get us started on the bride’s veil – so gorgeous! The bride and groom had guests lining up to toast them throughout the reception, showcasing the well wishes and love present at the event. Love wasn’t the only thing on display throughout their wedding; Natalie and Austin’s guests also showed off their dance moves with a completely packed dance floor that continued late into the night. 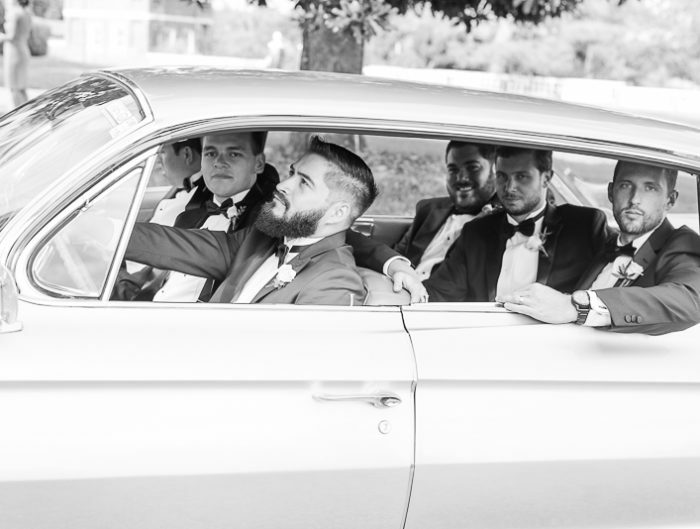 Thank you to Laura’s Focus for sharing this beautiful and fun St. Francis Hall DC wedding with us!